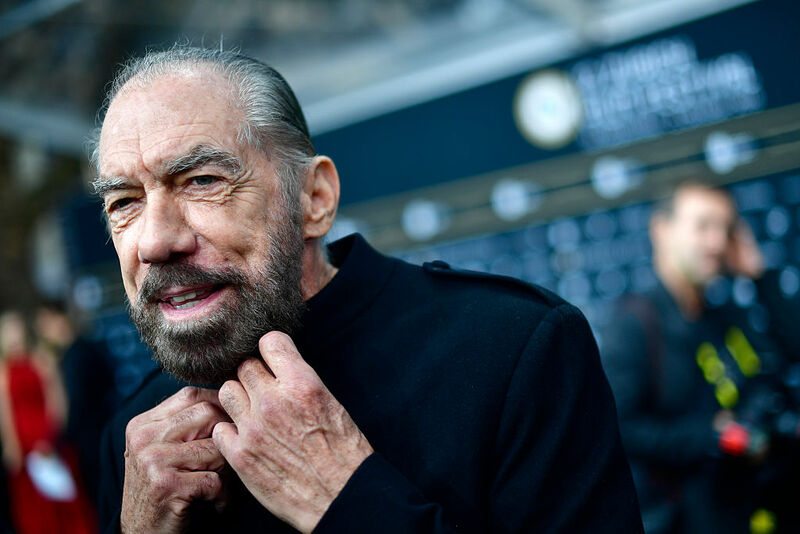 John Paul DeJoria was born on April 13, 1944 in the Echo Park area of Los Angeles to an Italian immigrant father and a Greek immigrant mother. They were extremely poor. The neighborhood he grew up in was largely European, Asian, and Hispanic immigrants who were all poor. So at the time, DeJoria wasn't aware how poor his family was. When he was two years old his parents divorced. To help his mother make ends meet he started selling Christmas cards door-to-door when he was nine years old. By the time we has 11, he had a paper route he delivered before he went to school. After graduating from high school when he was 17, DeJoria joined the Navy. DeJoria was discharged from the Navy in 1964, and lacking the money to go to college, he went to work at a number of odd jobs. He pumped gas, repaired bicycles, worked as a janitor, sold photocopiers, and life insurance. Eventually he ended up selling Collier's Encyclopedias door to door. For a good period of time, John lived out of his car and was technically homeless. After selling encyclopedias, he found himself selling shampoo door-to-door. Fast forward to 1980 and John approached a friend from the beauty industry named Paul Mitchell with an idea. The idea was to launch a salon-grade shampoo marketed at the masses. Still living out of his car, John used his last $700 to launch the business. According to DeJoria, the business should have declared bankruptcy "at least 50 times in that first year alone." But the duo remained undeterred. Their hard work and persistence paid off. Within two years, John Paul Mitchell Systems was generating $1 million per year in sales. By the fifth year, the company was earning $10 million. By year 10, John Paul Mitchell Systems was bringing in $100 million. In 1999, after just under 20 years in business, the company was earning $600 million per year. In 2013, the company earned an estimated $900 million. Paul Mitchell died of pancreatic cancer in 1989, leaving DeJoria to run the company. He still is CEO and majority owner today. Also in 1989, DeJoria launched a new company called the Patrón Spirits Co with a friend named Martin Crowley. Their timing was excellent. The tequila market was prime for a premium mass-produced label and Patrón was a hit almost right out of the gate. Crowley died in 2003. After a prolonged legal battle between DeJoria and Crowley's estate, DeJoria ultimately ended up owning the full company. Also in 2003, after the legal issues had been cleared up, Bacardi acquired 30% of Patrón for an undisclosed sum. By 2017, Patrón was producing three million cases of tequila per year and generating $1.6 billion in annual revenue. Well, I guess Bacardi couldn't live without owning the other 70% of Patrón. 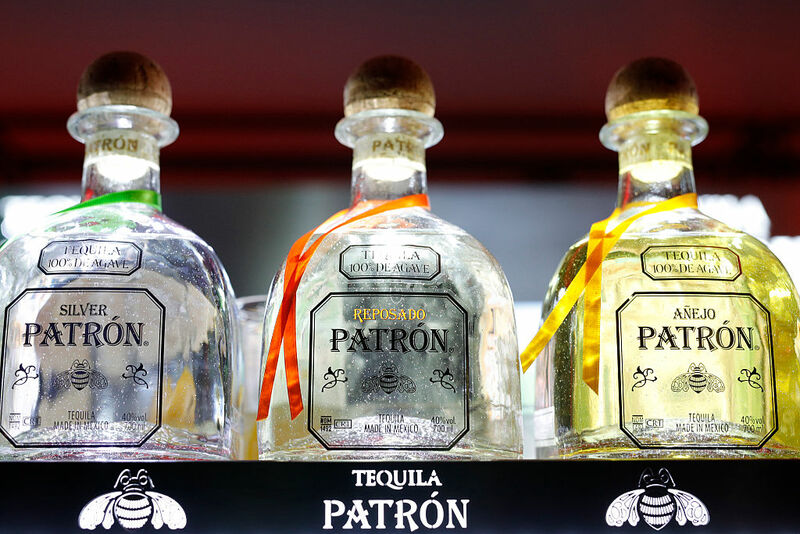 Earlier today, Patrón announced that it had struck a deal to sell the remaining 70% of the brand to Bacardi for $5.1 billion. IN CASH. Technically, some of that money will erase debt as well. Patrón's exact level of debt is not known. What is known is that John Paul Dejoria has cashed out his entire 70% stake leaving him with a liquid net worth (no pun intended) of $4 billion! Not bad for a one-time homeless son of dirt poor immigrants! John Paul DeJoria is a billionaire from two unlikely sources: Hair care products and Tequila! he wealthiest American billionaires in the United States have net worths that are hard for normal people to comprehend. We've ranked 28 of the wealthiest on a scale of 1 to 5, according to how generous they are.